25 | August | 2015 | A . T . T . N ! Literacy in 21st century has certainly expanded its definition. 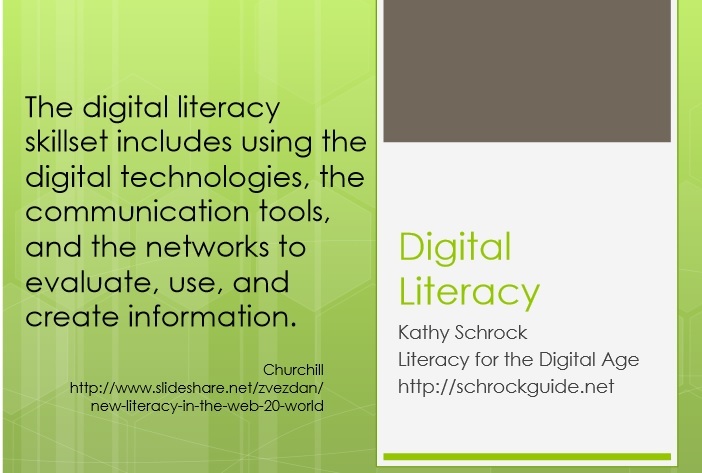 In fact, we have plenty of different definitions on different literacies. Brightspace by d2l has a Shared Member Resources page where anyone in the Brightspace Community can contribute. 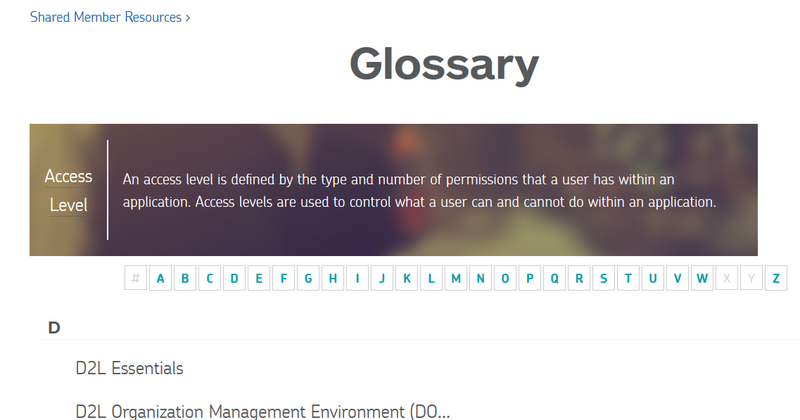 Here is a Glossary that could be useful for teachers and students. Plus, you are encouraged to contribute. Check out some terms you are not familiar with or the D2L tools terms you were not sure about.